At Boulton we do things differently. No standard-sized frames, every frame is tailored to fit you perfectly. 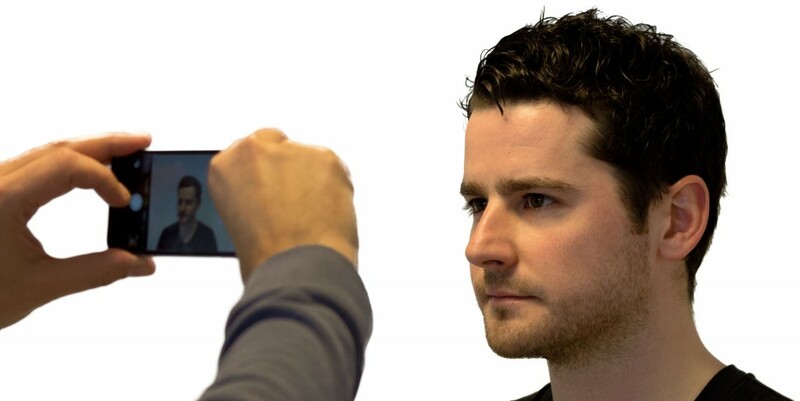 For this we generate a 3D-image of your face. All it takes is a perfect facial scan. Ask a friend to help you out, it is quite fun and it only takes around 30 seconds. At Boulton we do things differently. No standard-sized frames, every frame is tailored to fit you perfectly. For this we generate a 3D-image of your face. All it takes is a perfect facial scan. Ask a friend to help you out, it is quite fun and it only takes around 30 seconds. Every scan is checked by us. If the scan is good to go we use 30-35 images of this scan to create your 3D-image. 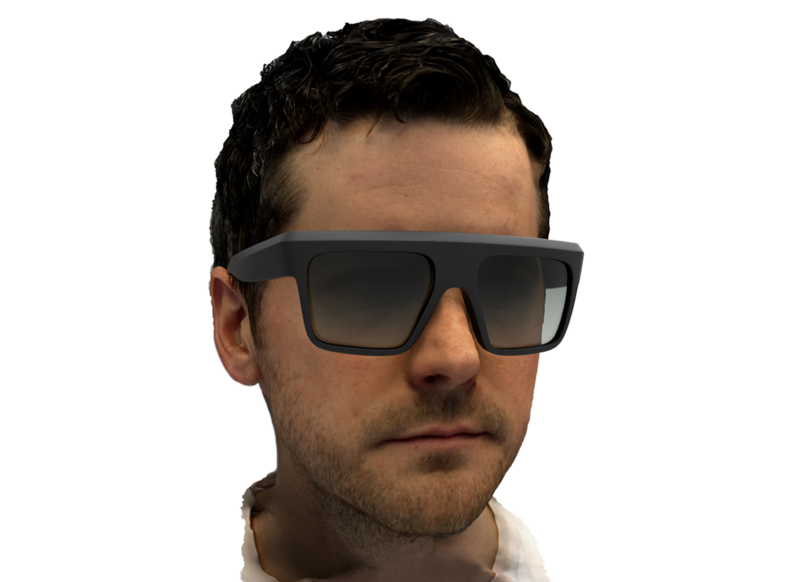 The frame you chose will be digitally fitted to your 3D-image to match your face perfectly. That’s why no Boulton frame will ever be the same. Before starting the printing process we first offer you a personal preview of how you and your Boulton frame will look like. 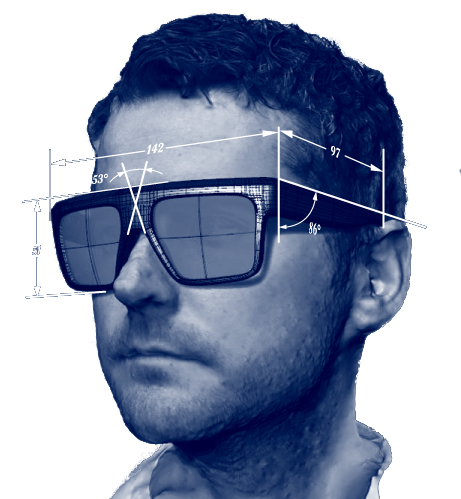 If you like what you see we will start printing and add the high-quality lenses of your choice. Every frame we make is manufactured by professional 3D-printing. This means every product is made on demand. No waste of materials or unnecessary transports. Copyright © 2016 Boulton Eyewear.